O&O DiskImage simply allows you to select which drives or partitions you want to image, asks you what you want, where you want to store the image. and with the time scheduling feature allows you to perform automatic data imaging then the product start to create an image backup of your entire PC to quickly get your system up and running in the event of a system crash or hardware failure or backup only the individual files and folders you need. O&O DiskImage is perfect clone (image) and disk-imaging backup and its restored everything that it was supposed to. 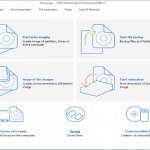 With O&O DiskImage Create images and restore entire systems quickly and easily. 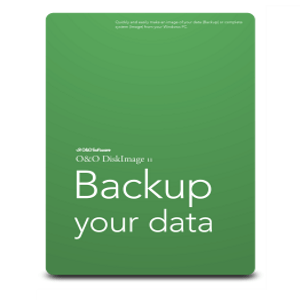 O&O DiskImage offers reliable protection from unforeseen data loss. All standard and professional functions are bundled up in one product. Automated, as well as individual settings is possible. Thanks to the Start CD, which includes additional system rescue tools, you will quickly have all your important data available again.